On January 15, Zimbabwe’s largest mobile carrier, Econet Wireless, confirmed that it had complied with a directive from the Minister of State for National Security to shutdown internet. 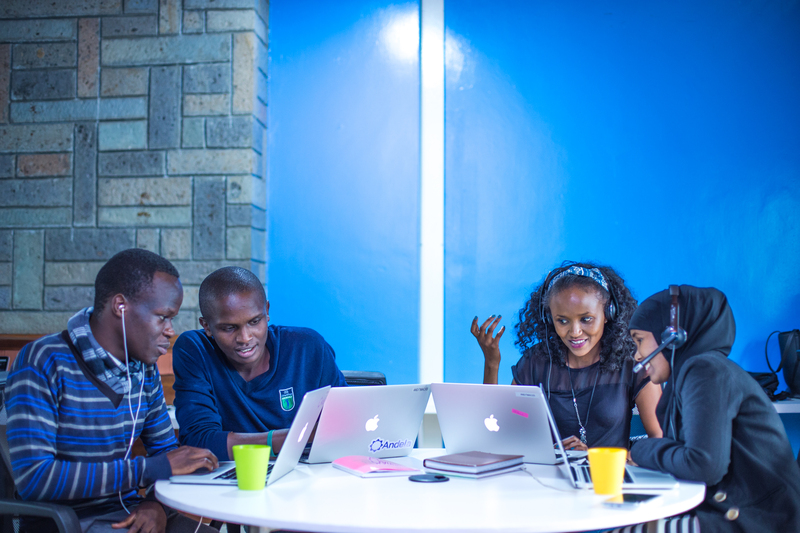 The company now has more than 200 customers paying for access to the roughly 1,100 developers Andela has trained and manages. The app-based offering is aimed at facilitating personal and small merchant payments within and across African countries. Existing Visa cardholders can send and receive funds at home or internationally on GetBarter. The product also lets non-cardholders (those with accounts or mobile wallets on other platforms) create a virtual Visa card to link to the app. A Visa spokesperson confirmed the product partnership. 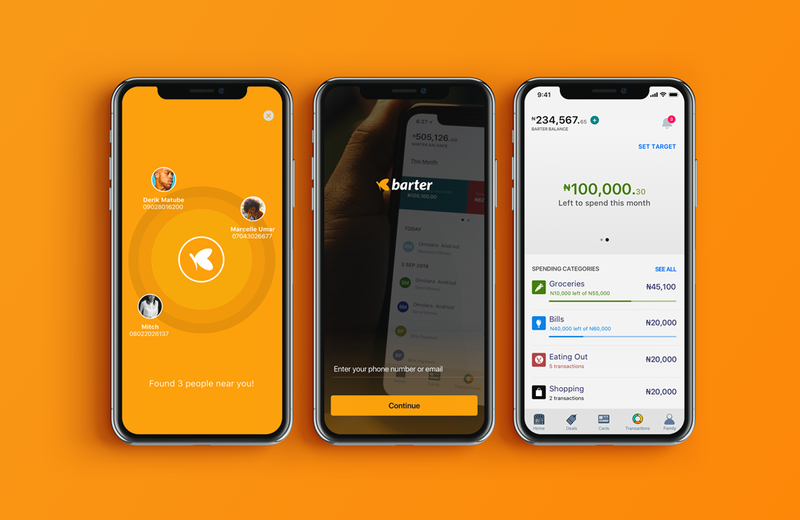 GetBarter allows Flutterwave — which has scaled as a payment gateway for big companies through its Rave product — to pivot to African consumers and traders. The app also creates a network for clients on multiple financial platforms to make transfers across payment products and national borders, and to shop online. “The target market is pretty much everyone who has a payment need in Africa. 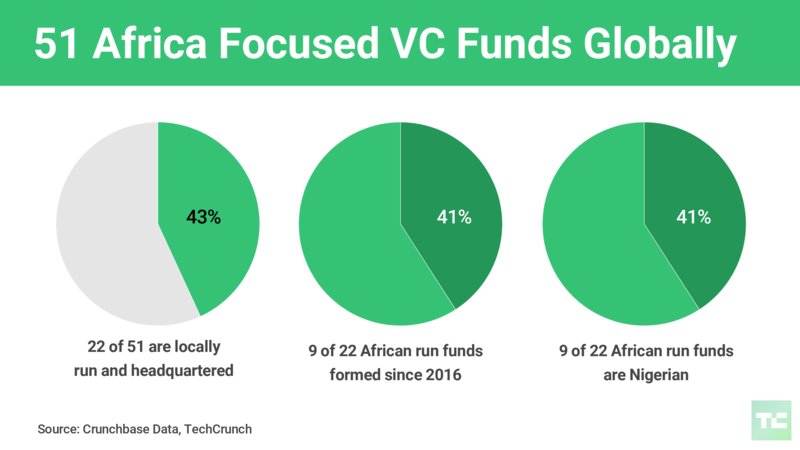 That includes the entire customer base of M-Pesa, the entire bank customer base in Nigeria, mobile money and bank customers in Ghana — pretty much the entire continent,” Flutterwave CEO Olugbenga Agboola told TechCrunch in this exclusive. Flutterwave and Visa will focus on building a GetBarter user base across mobile money and bank clients in Kenya, Ghana, and South Africa, with plans to grow across the continent and reach those off the financial grid. Founded in 2016, Flutterwave has positioned itself as a global B2B payments solutions platform for companies in Africa to pay other companies on the continent and abroad. It allows clients to tap its APIs and work with Flutterwave developers to customize payments applications. Existing customers include Uber, Facebook, Booking.com and African e-commerce unicorn Jumia.com. Flutterwave added operations in Uganda in June and raised a $10 million Series A round in October The company also plugged into ledger activity in 2018, becoming a payment processing partner to the Ripple and Stellar blockchain networks. Headquartered in San Francisco, with its largest operations center in Nigeria, the startup plans to add operations centers in South Africa and Cameroon, which will also become new markets for GetBarter. And sadly, Africa’s tech community mourned losses in January. A terrorist attack on Nairobi’s 14 Riverside complex claimed the lives of six employees of fintech startup Cellulant and I-Dev CEO Jason Spindler. Both organizations had been engaged with TechCrunch’s Africa work over the last 24 months. Condolences to family, friends and colleagues of those lost.